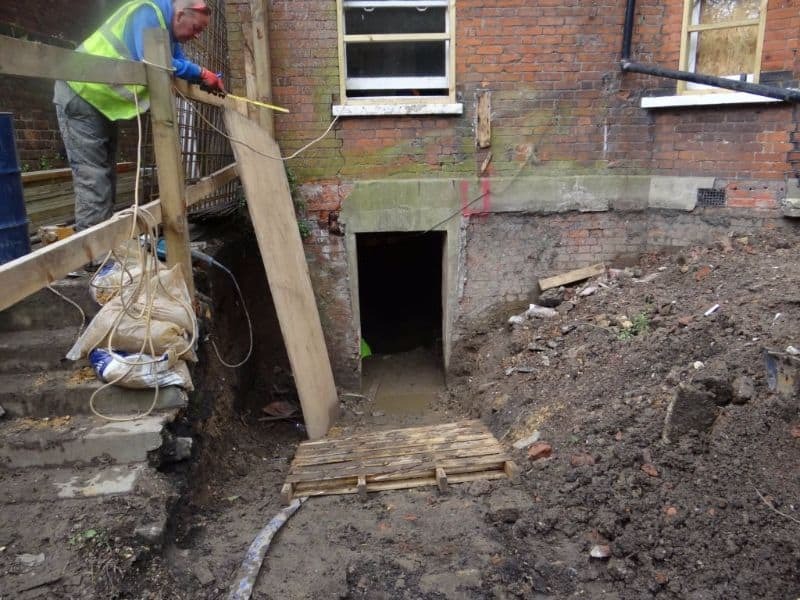 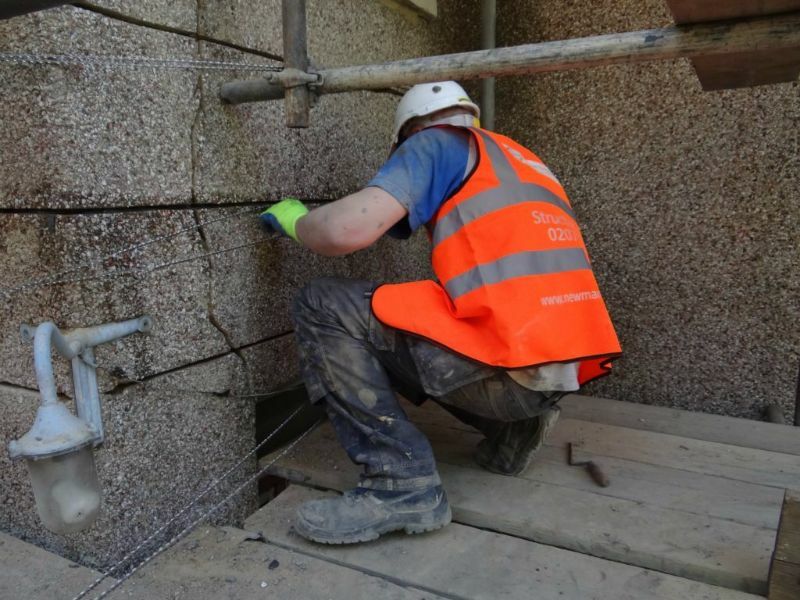 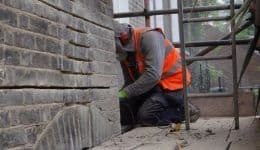 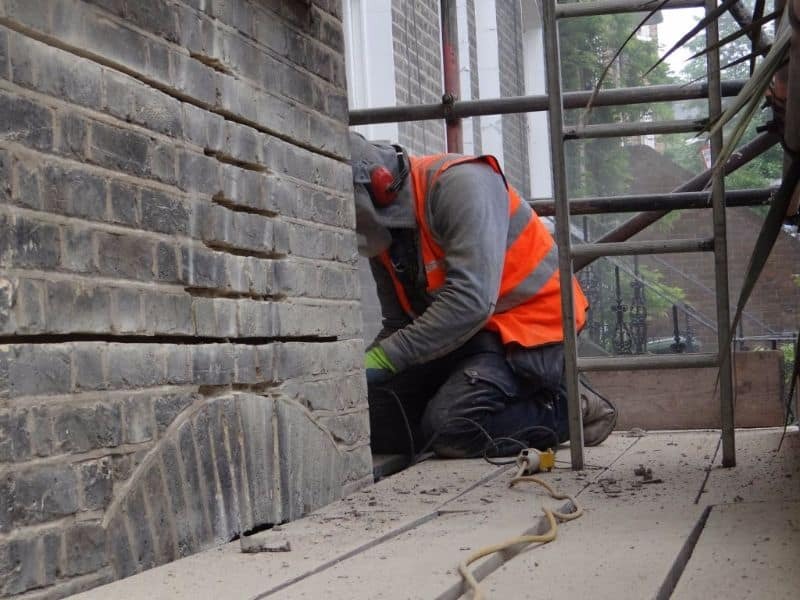 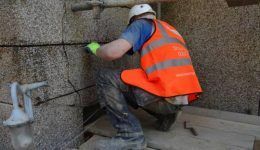 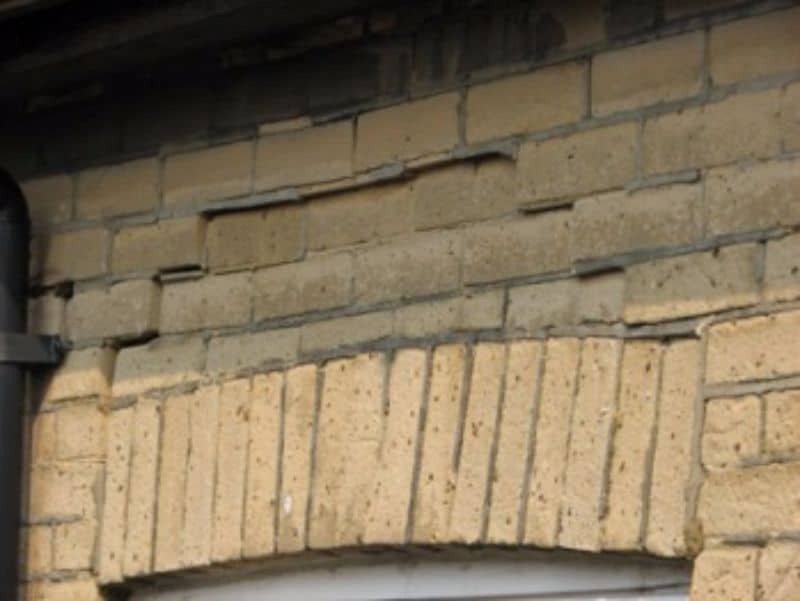 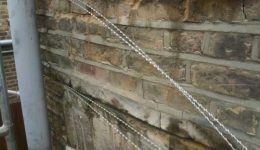 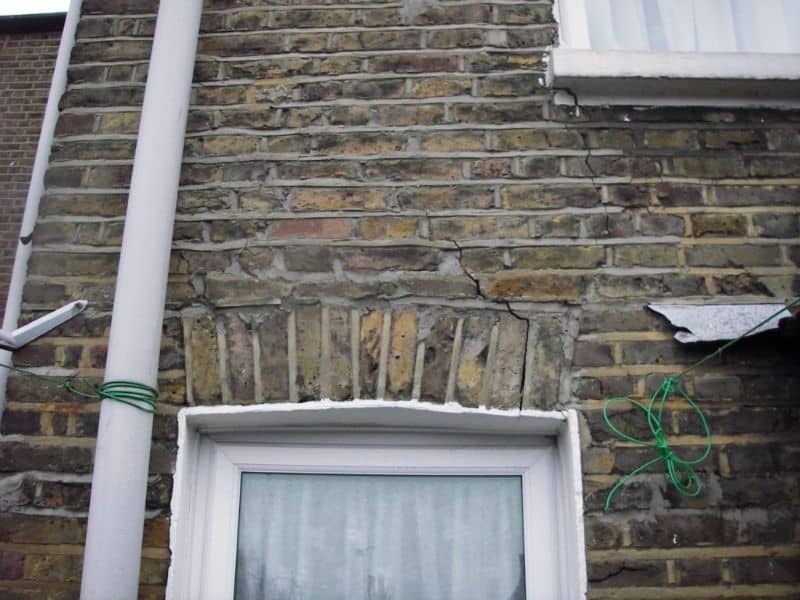 Modern methods of lintel repair are fast, efficient and can often be carried out with little to no disruption and without the need for take down and rebuild. 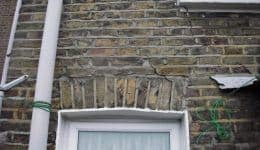 Lintel failure is a common problem in properties of all ages and all types of lintels. 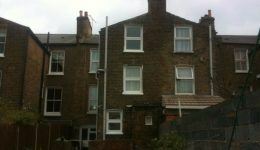 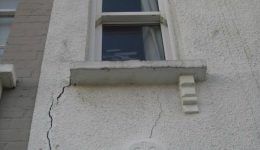 It is especially common in Victorian properties and can pose serious threat to safety. 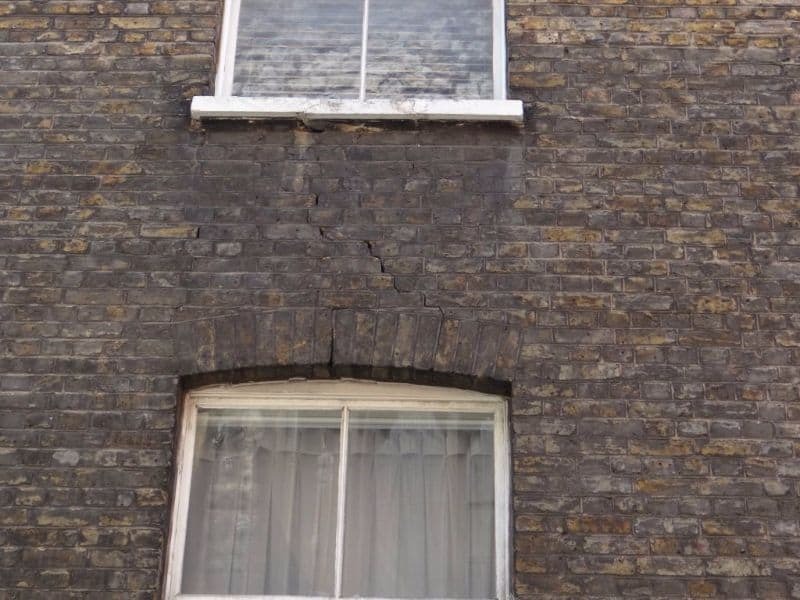 Brick Arch and Soldier course lintels in period properties can fail and sag causing the masonry above to drop and crack losing all structural integrity, over time will become worse and has the potential for collapse. 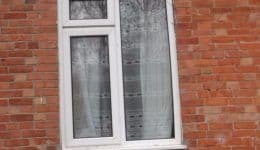 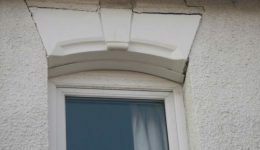 Lintel failure often appears after the replacement of windows and is caused by the removal of load bearing windows that are replaced with non-load bearing windows such uPVC causing failure. 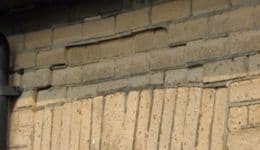 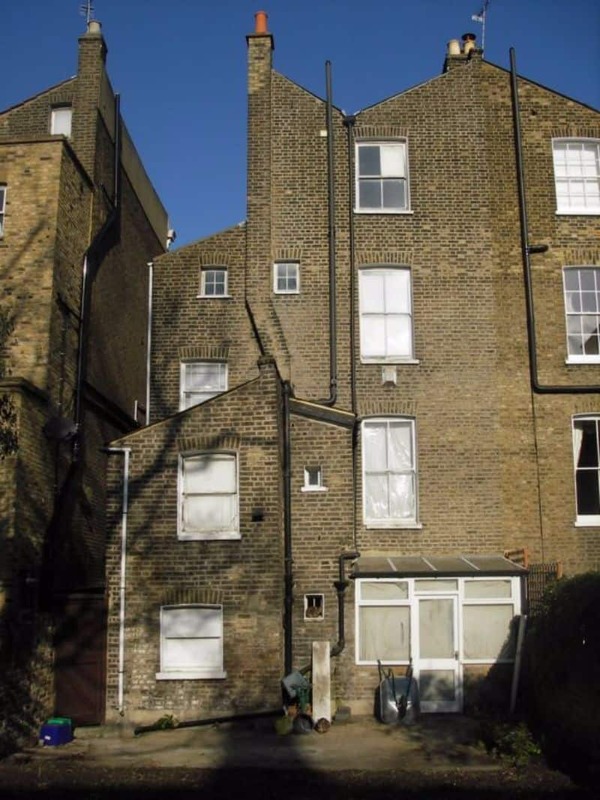 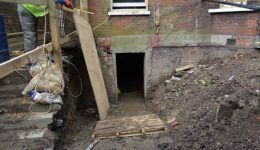 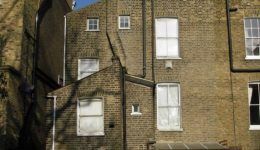 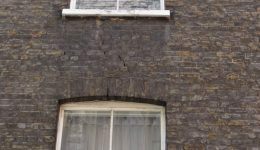 It is also common to have historic settlement of the lintel which may go un-noticed or not be deemed as a serious defect, which is often not the case. 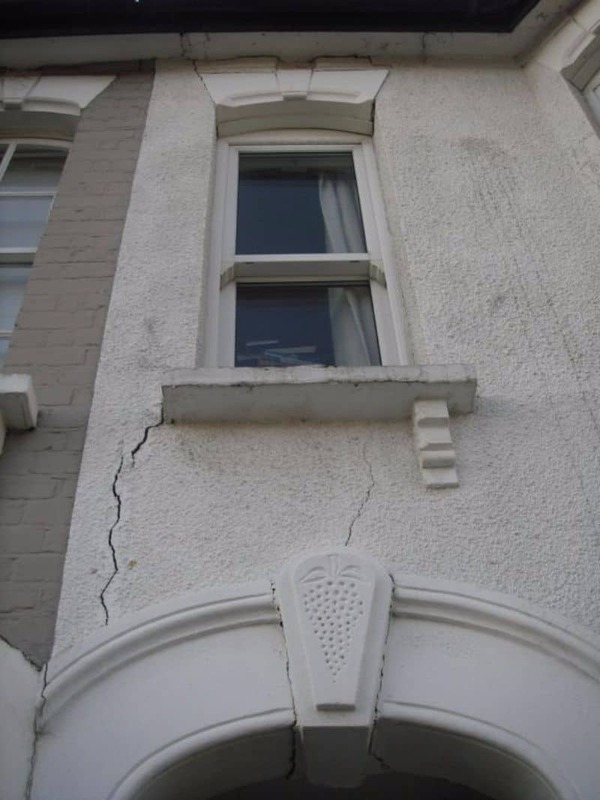 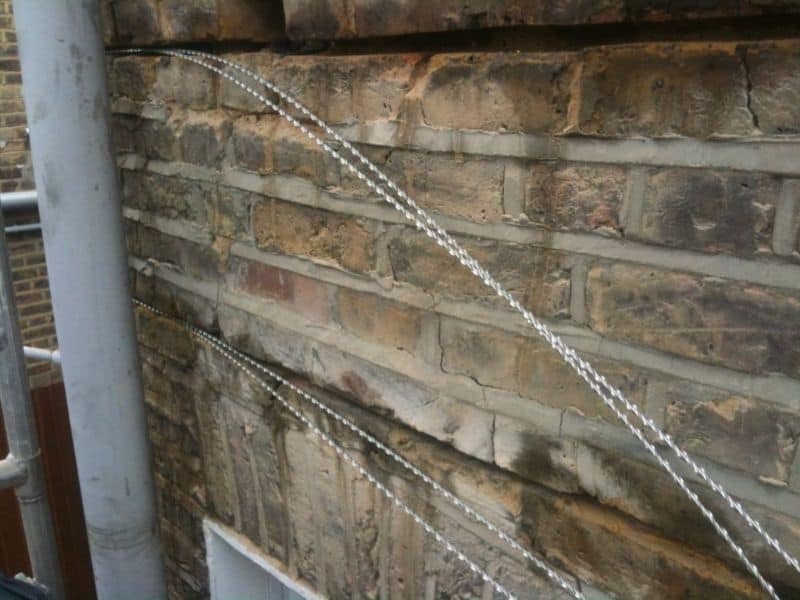 In the majority of cases lintel repair is straightforward using Bed Joint Reinforcement and pinning ties, combined with resin injection systems which restore the structural integrity of the lintel whilst retaining the aesthetics of the facade. 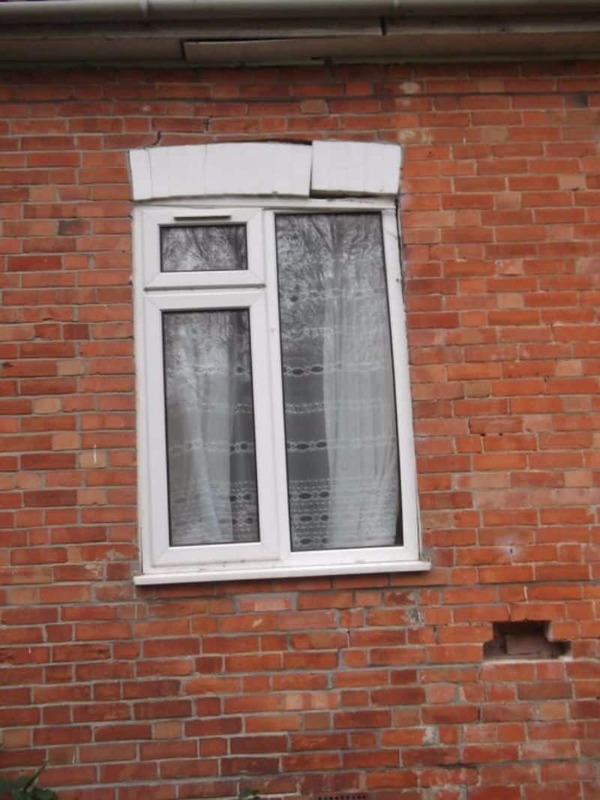 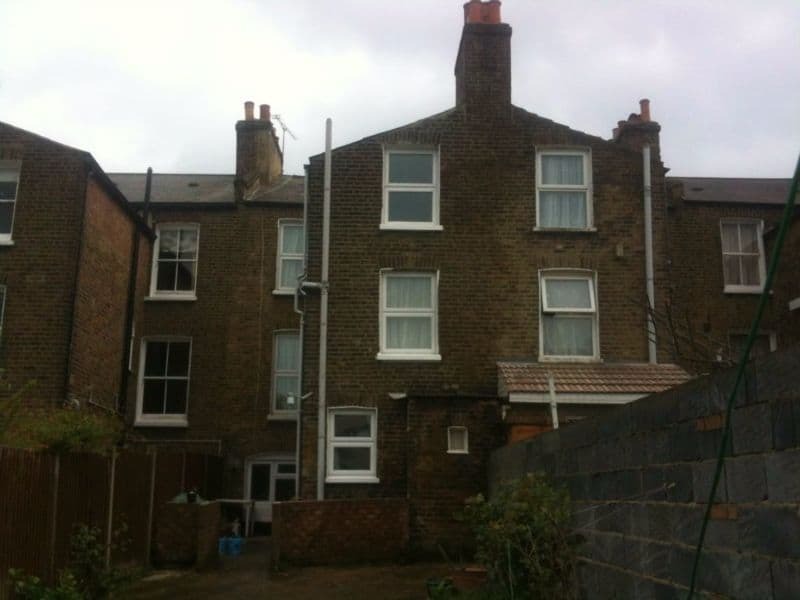 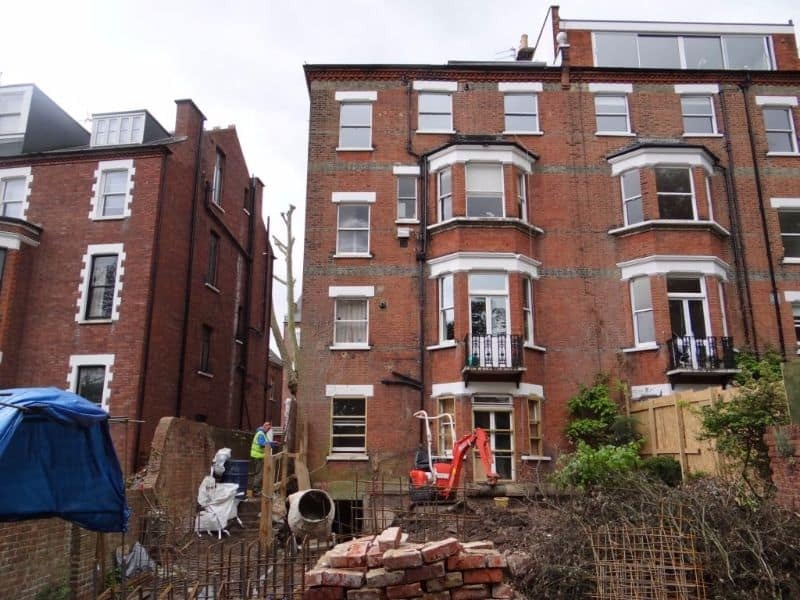 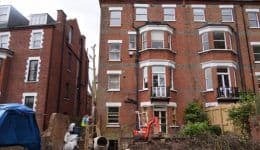 Newman Building Solutions work in partnership with contractors carrying out window replacement schemes for private clients and social housing offering fast cost saving solutions allowing the safe removal of windows and doors. 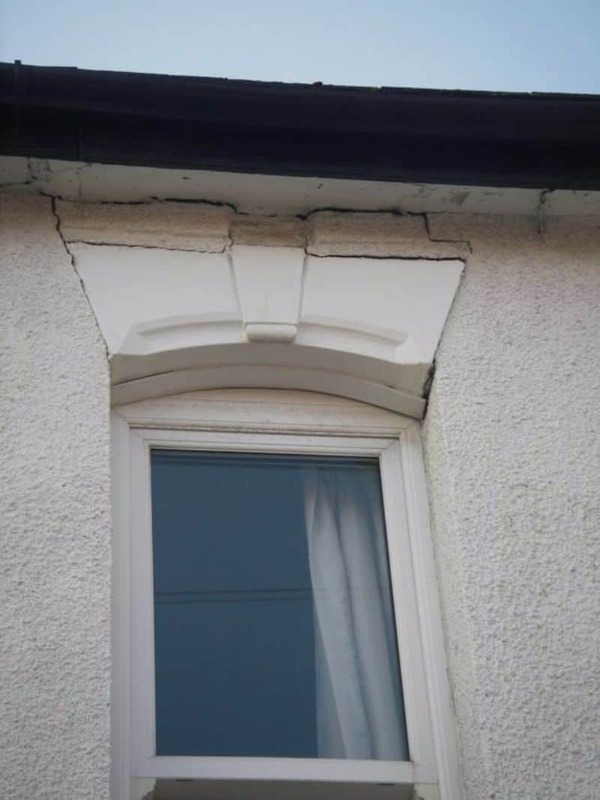 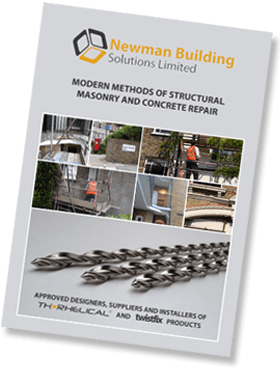 As a leading specialist Newman Building Solutions are able to offer 10 year insurance backed guarantees on all lintel restoration design schemes.